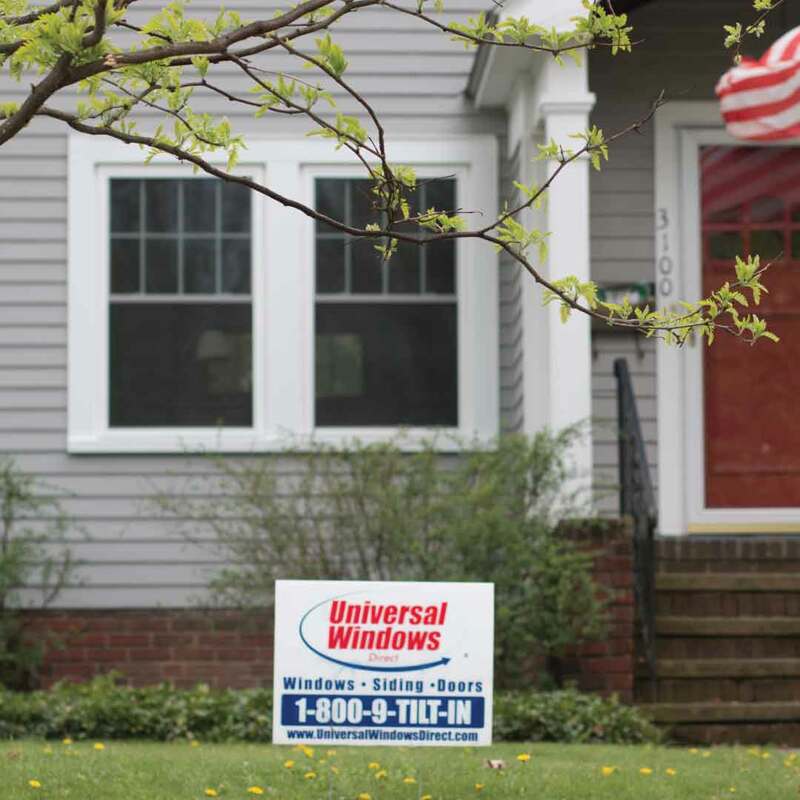 Universal Windows Direct is proud to serve New Jersey with quality yet affordable replacement windows, entry doors, and vinyl siding. 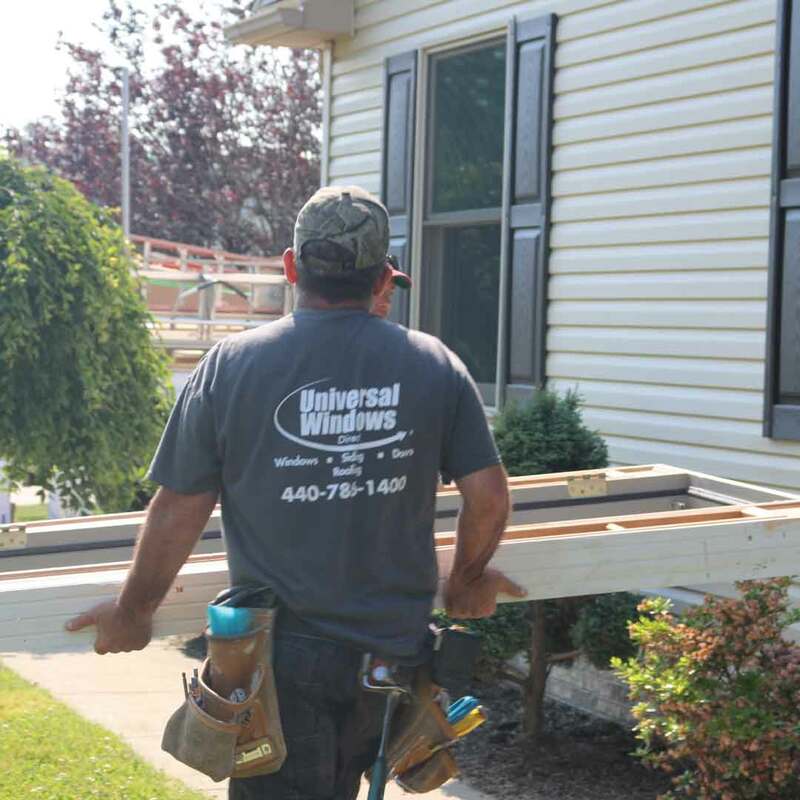 As one of the top-recognized exterior remodeling contractors in the nation, we continuously deliver the best experience with premium products and impeccable customer service. 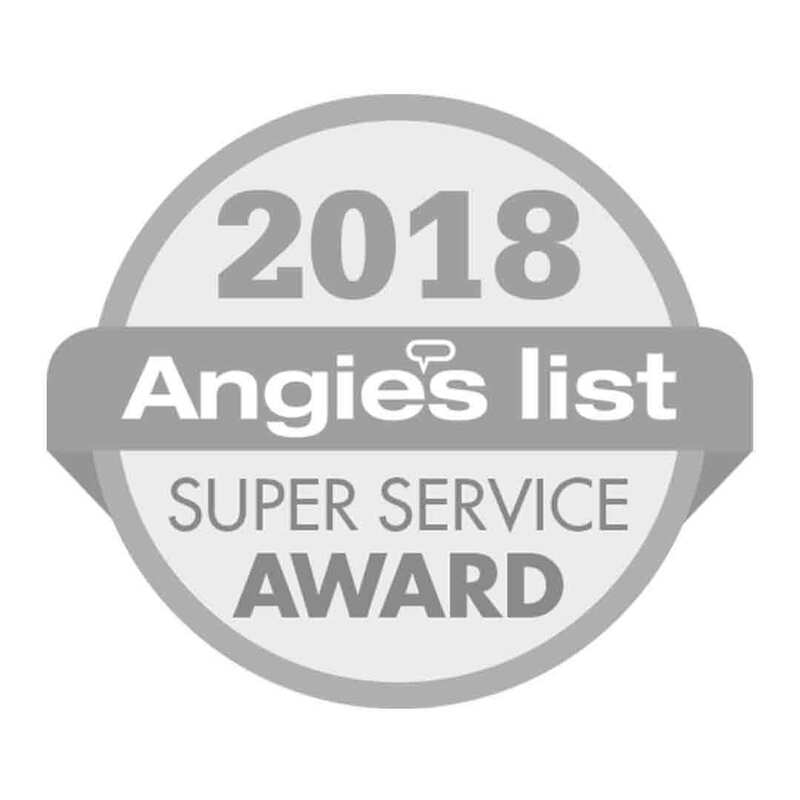 Homeowners throughout New Jersey have our replacement products in their homes---and as a recipient of the Angie’s List Super Service Award, you can expect nothing less than stellar service and quality craftsmanship from our company. 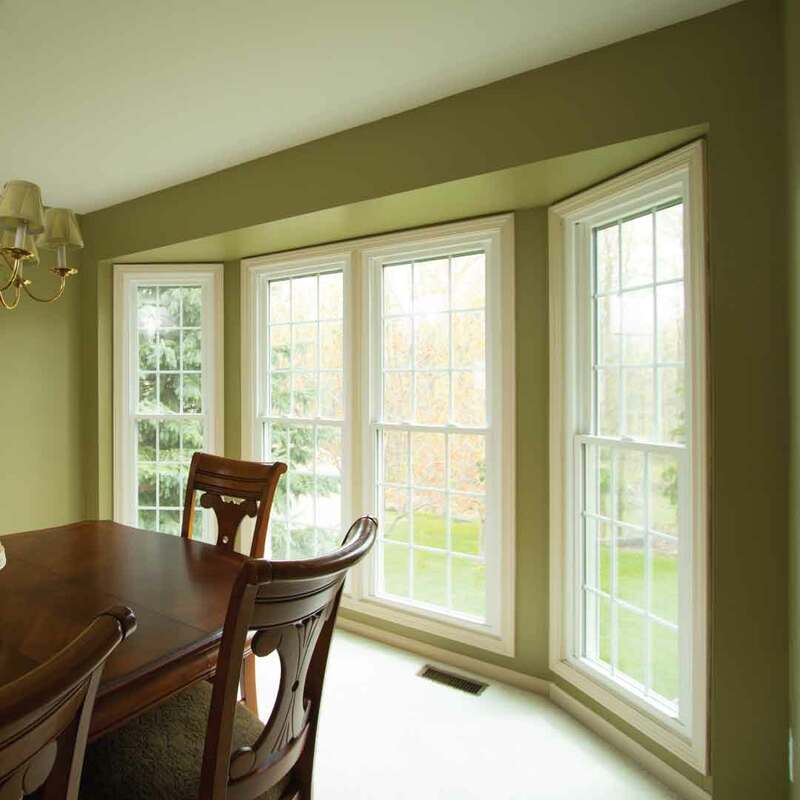 What defines a great value for windows, doors, and siding? Many New Jersey homeowners define it as products that are designed with the best materials that save energy and last for life. Furthermore, the products must be affordable while saving energy. Sound like a tall order? It is, but we’ve mastered the process and never take shortcuts with our craftsmanship or installation. 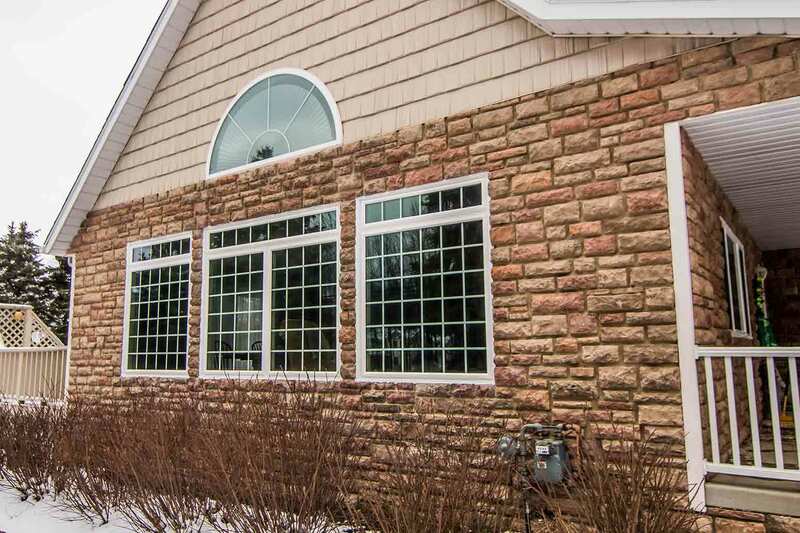 As the home of the UniShield® replacement window, you can expect nothing but the best in terms of value, beauty, and price. 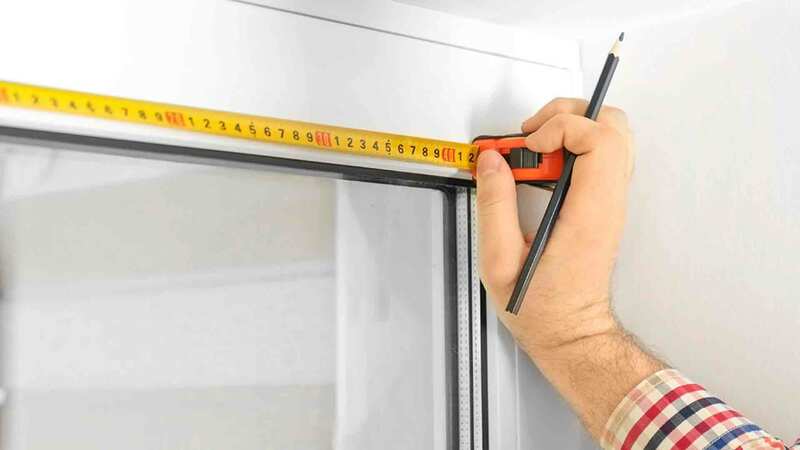 Enjoy a hassle-free experience from the installation process to post-installation maintenance. 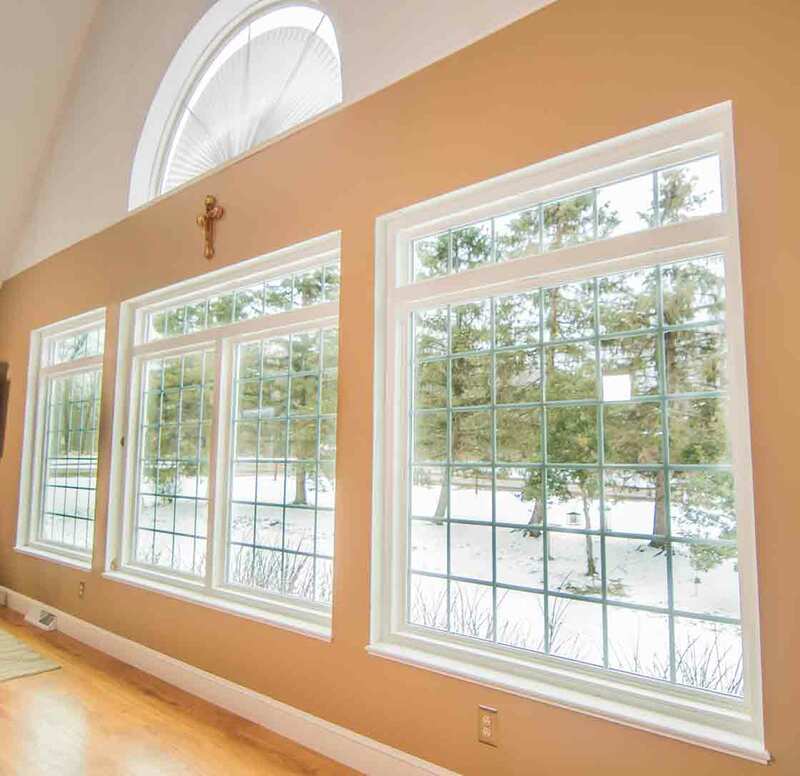 The vinyl frames withstand the wild fluctuations of New Jersey’s weather, including snowstorms that drop 3’ of snow to hot and humid summers. 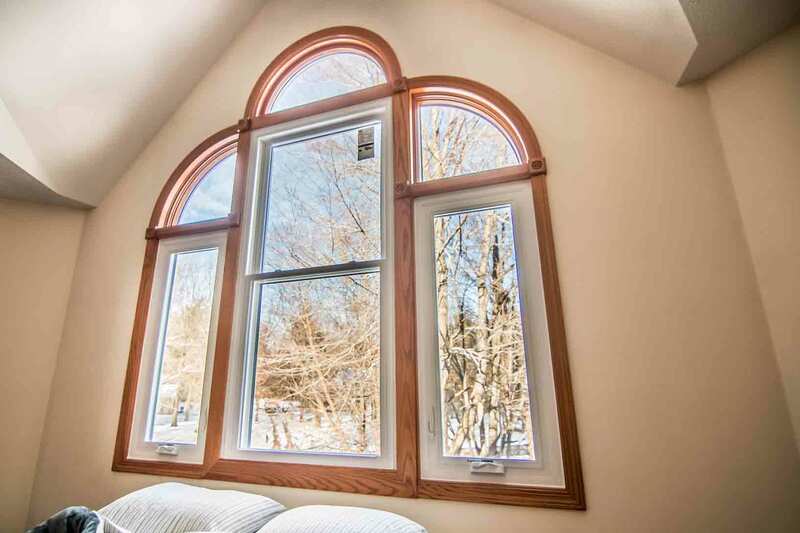 You might not know what to expect with the weather in our area, but you can certainly know exactly what to expect with UniShield® window replacement! 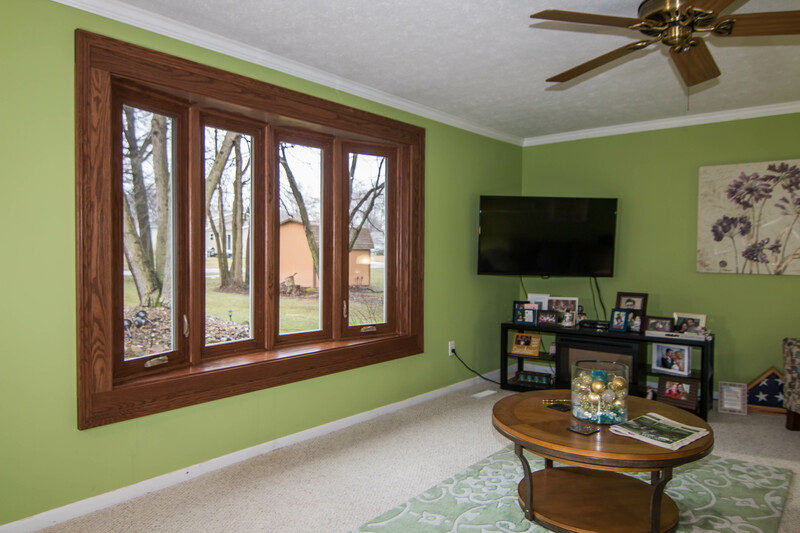 You can expect a lifetime of performance, a home that’s free of drafts, and energy savings that can add up to over $400 per year. 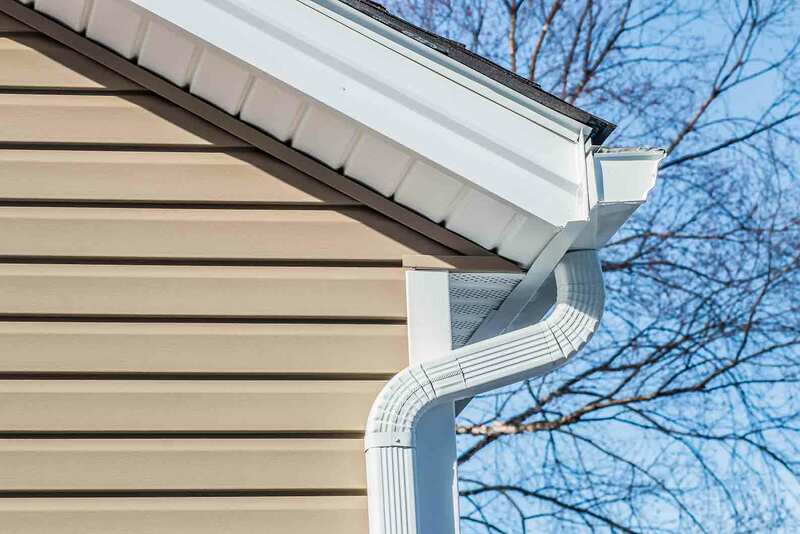 When your old exterior is falling short on performance and beauty, you can count on UniShield® vinyl siding to transform curb appeal while improving property value. Every aspect of our exterior is nothing short of stunning, boasting the most beautiful details of real wood grain patterns with every panel. From the dead of winter to the beautiful days of summer, your home will get a second glance from nearly anyone who passes by. Concerned about your budget? 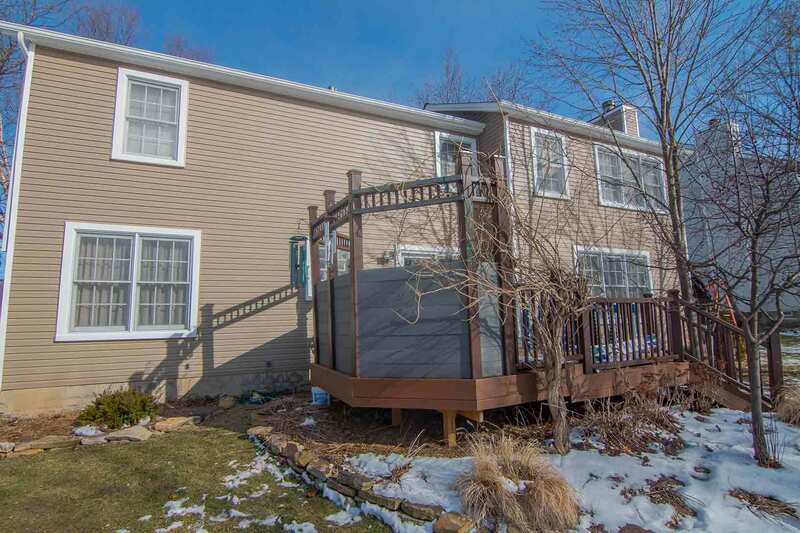 Not to worry, as this siding won’t empty your pocketbook of every dime---especially when you consider the top return on investment you get when you upgrade with vinyl exterior. From improved comfort inside the home to undeniable beauty on the exterior, UniShield® is the house siding option that you can count on for life! If you’re looking for entry doors that bring out the best in your home with quality and style, boy do we have the door for you! 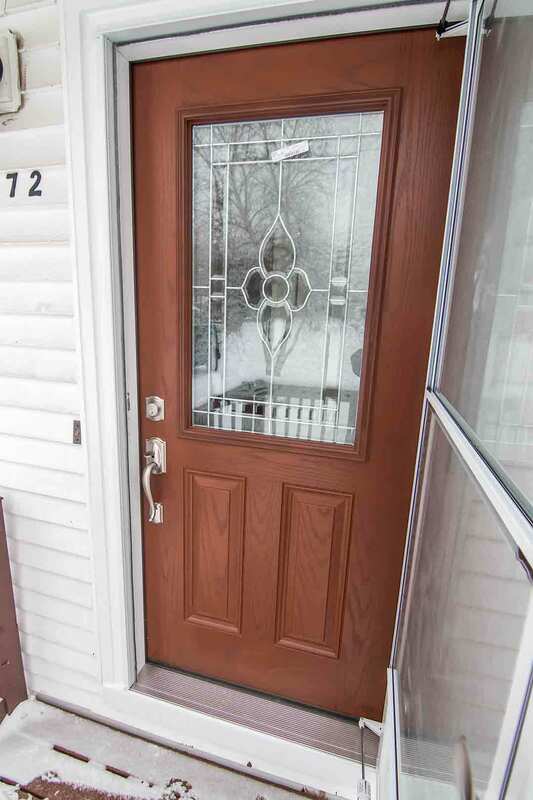 Fiberglass front doors will have you falling head over heels with its striking attention to detail and highest quality materials. Never chipping or rotting from moisture damage, it’s the door you can depend on to protect your home from the elements as well as intruders. 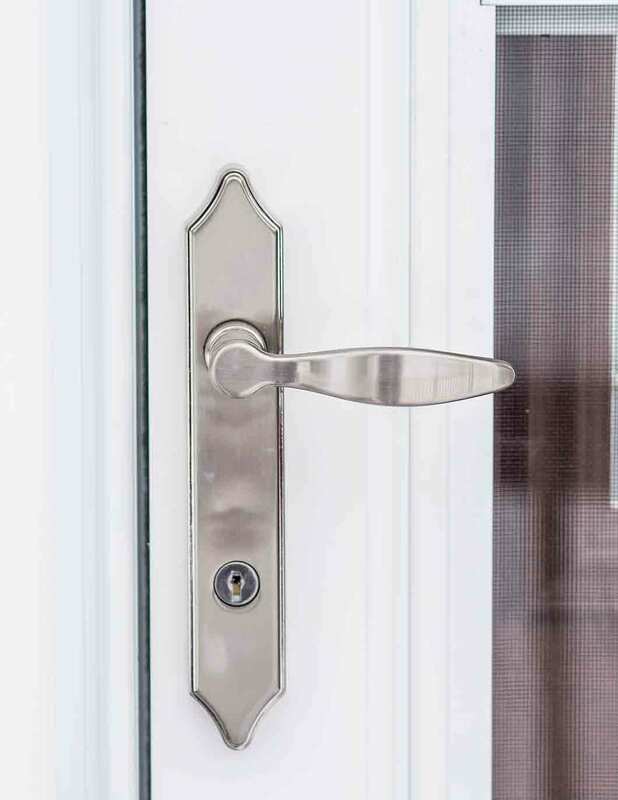 Sturdy steel frames have the highest security ratings for residential doors. Carefully engineered to fit your unique home, this door delivers on value 365 days per year without ever missing a beat. 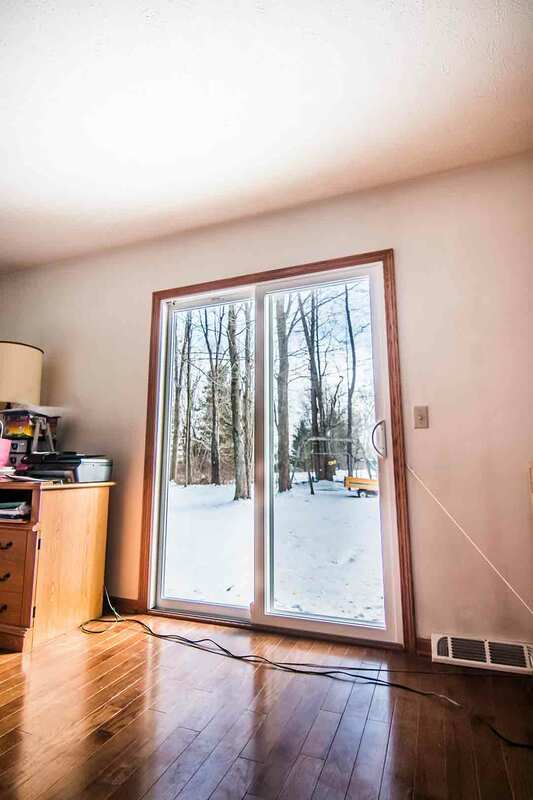 Don’t settle for subpar doors; you deserve the best! 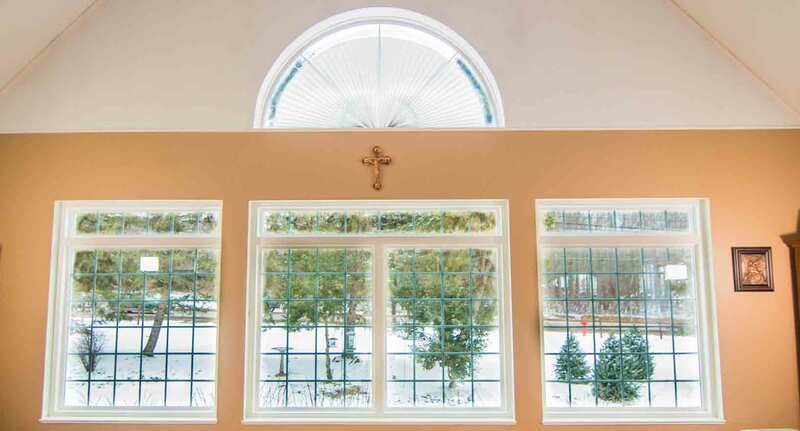 There’s no denying why homeowners choose our products over other window companies in New Jersey. But what else do we have to offer? You’re nervous to make a big investment for your home! It’s a big decision, so we help you feel more confident by offering our True Lifetime warranty. This warranty covers many aspects of your new exterior remodeling products, guaranteeing performance and beauty for life. We are a proud EPA-certified team with skilled and insured installers. We believe in providing the best of the best with every installation job and always leave your home clean when we leave! Are you already envisioning your dream exterior? We can make it happen! 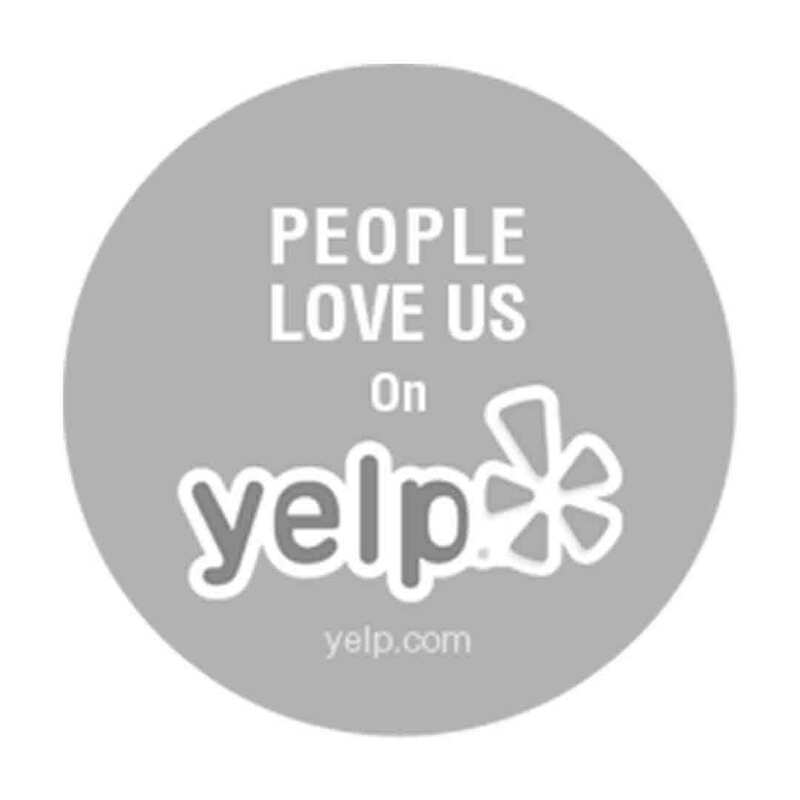 Before we get started, we’d like you to learn a little about us. We’re an exterior remodeling company with humble beginnings stemming from 2002. 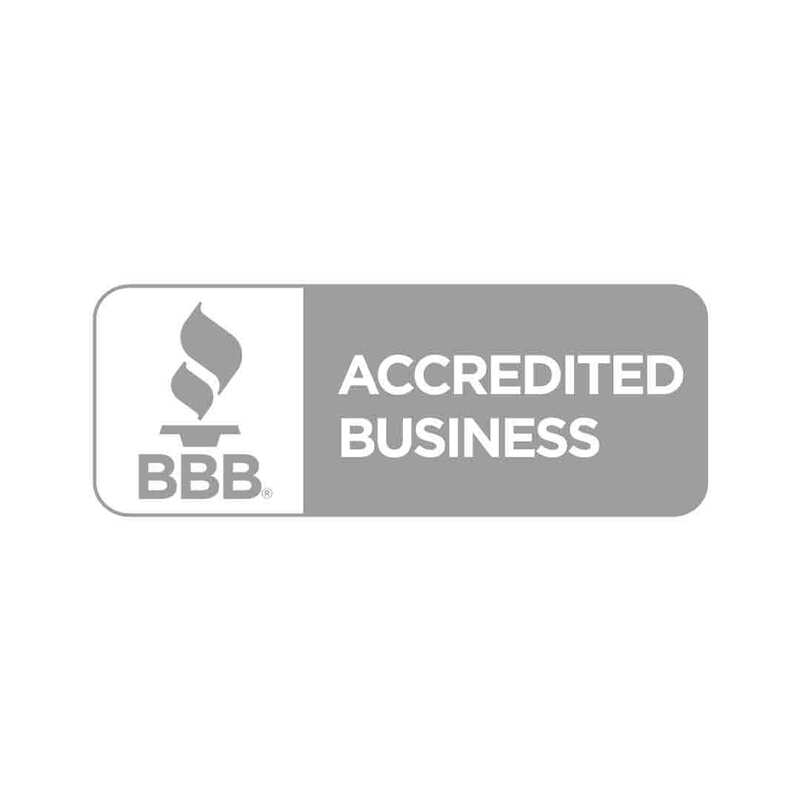 With locations from coast to coast, we are the locally operated source of Universal Windows Direct with an A+ BBB rating! We live right here with you in the great Garden State and care about what happens here. With New Jersey’s diverse culture, we aim to improve and beautify every home we touch regardless of its age or architecture. We’re family here at UWD and want you to feel like you’re one of us! We look out for you as our neighbor and we’re only a phone call away with questions! Thanks for choosing us for your next exterior remodeling project.